"The world is better with the colors"
to paint your business like you want. 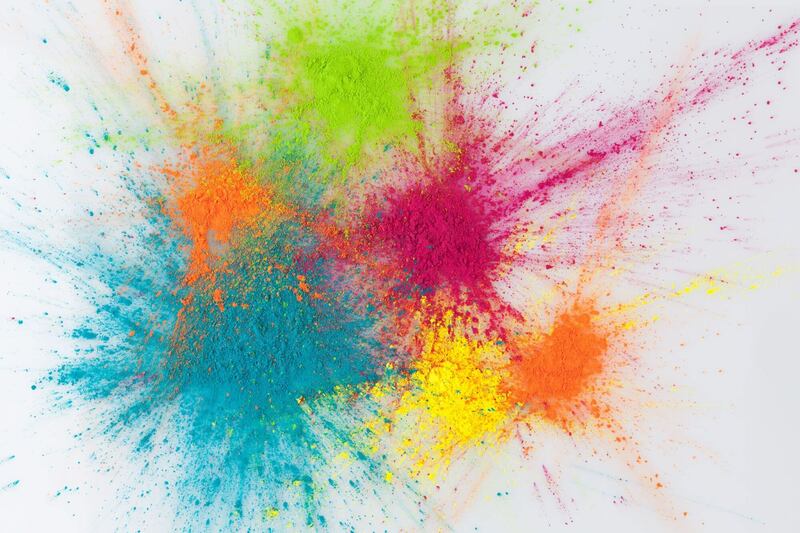 Abacolor offers a wide range of medium and high performance pigments that meet the specific requirements of the inks industry, plastic materials and paints. 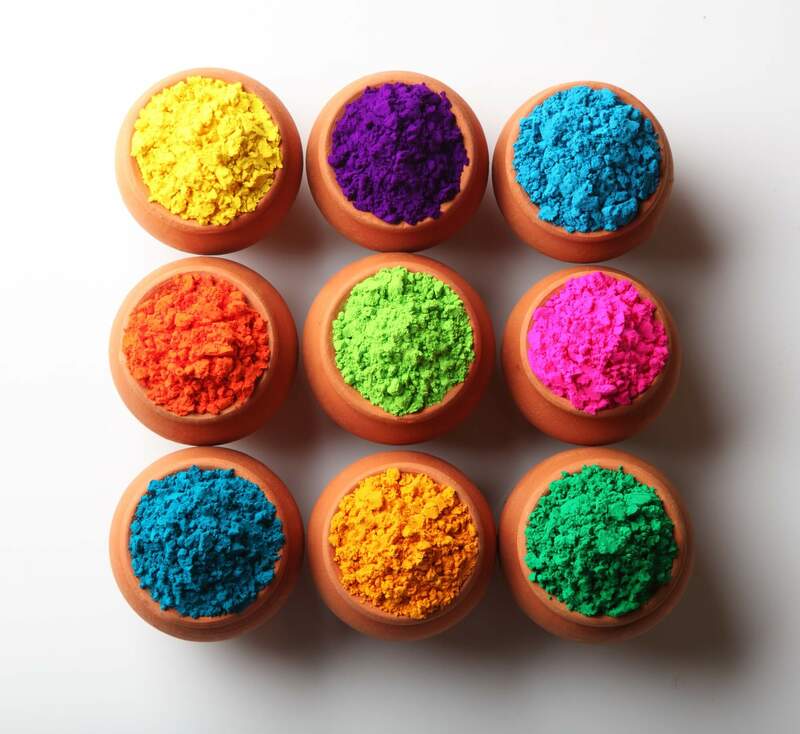 All products qualities meet regulatory requirements, as well as safety , our pigments are not only designed to meet the requirements of today. They are made to provide first-class performance with an eye on the future. All the pigments sold by Abacolor have obtained the REACH registration number. Each product sold by Abacolor is followed by a certificate of analysis and by the cards TDS, SDS e MSDS oltre a rispettare Italian Decreto Ministeriale (DM) 21/3/73, European Toy Norm 71-3, 71-5, 71-9, European Resolution AP(89) 1, EU Directive 94/62/EC, U.S. CONEG Toxics in Packaging Legislation, EU Directive 2011/65/EC (RoHS), German BfR IX and are listed on the French Positive List.